Arginine is a complex amino acid that is essential for numerous physiological functions in the human body. 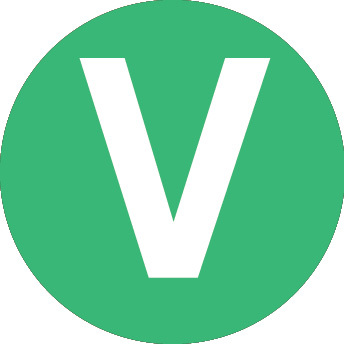 It can support training goals such as improving power, strength and increasing lean body mass. The intake of arginine has been shown to boost growth hormone (GH) after intense resistance training. Growth hormone is one of the primary hormones that influence adaptation to training so it is highly important to maximise GH levels after exercise. Growth hormone is required to create an anabolic environment in the body after exercise which facilitates muscle fibre growth allowing them to become stronger. Under conditions of stress during intense exercise, the metabolic demand for arginine may exceed the body’s ability to produce it. Hence, it is considered a conditional amino acid. In many cases, athletes and people who have large training demands can benefit from arginine supplementation. g = gram, † = Not specified, EU RDA = European Recommended Daily Allowance. 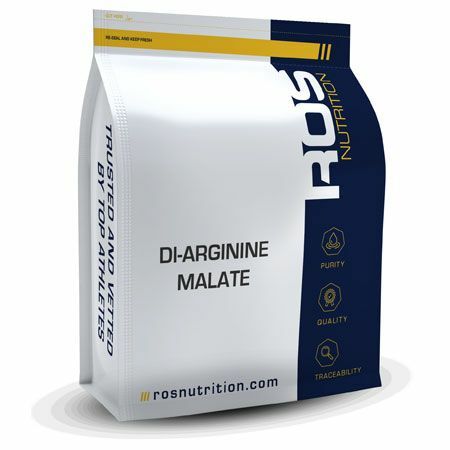 Take between 4-12 g of Di Arginine Malate daily (ideally before and after your workout) with water or juice.